← Askernish: Who Needs Winter Rules? 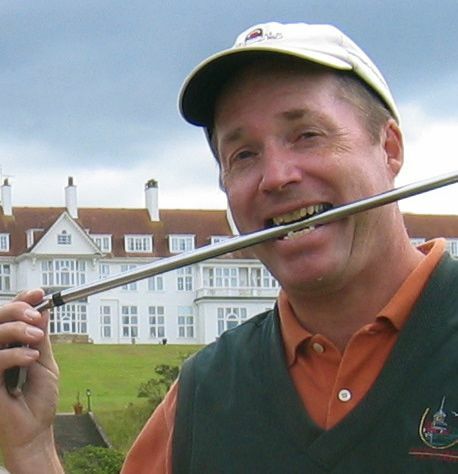 Castle Stuart: Come July, Eurotour will pay the piper. 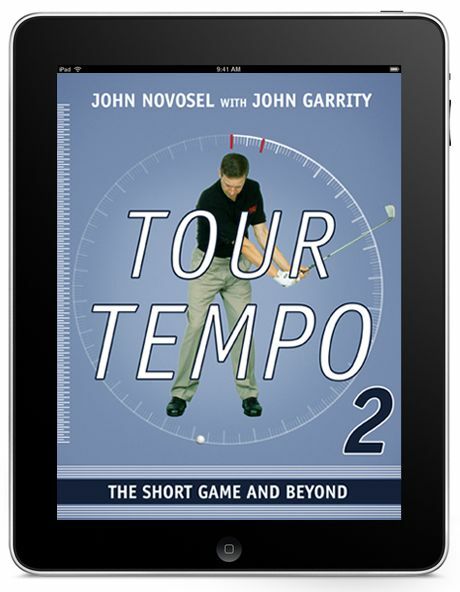 Gary drew up his list of “great courses I have yet to play” in response to my own bucket list of must-play tracks, which was, in turn, inspired by “Travelin’ Joe” Passov’s wish list on Golf.com. Gary, like Joe, has played more than a thousand golf courses and, like me, he prefers to change his shoes in the parking lot. That may explain why Gary hasn’t gotten invitations from the most exclusive clubs on his list. *Although I’m always willing to parse the Top 50 over a sandwich and 7up at the halfway house of any course in GOLF Magazine’s Top 100. I, meanwhile, have heard nothing from Indian Army 9-Hole Golf Course (Ladakh) or any of the other courses on my own wish list, posted a couple of weeks ago. Is it too soon to write my Ten-Most-Overrated-Golf-Courses column? Top 50 on TV: Nothing this week, but the European Tour has confirmed that Castle Stuart Golf Links of Inverness, Scotland, will the new venue for the Scottish Open. 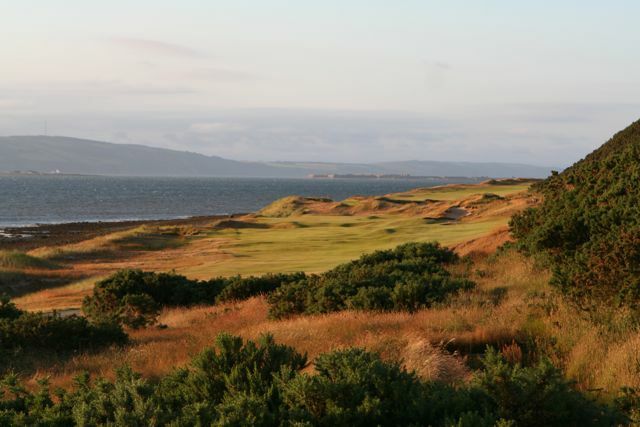 The Eurotour’s decision was almost certainly driven by two-year-old Castle Stuart’s Top-10 ranking in this space. In appreciation, the technical staff at Catch Basin has boosted Castle Stuart two rungs to No. 7, replacing Pebble Beach Golf Links as the world’s best cliffside course. The Cal Sci Algorithm will be jiggered to reflect the change. Aquaman here. Garrity, who cares what some toadie land-human has on his bucket list? They’re all just future fish food. My list: 1 Links at Atlantis. Lots of water holes. I love water holes. 2. TPC at the Black Lagoon. Love to play the island-pond par-3 17th hole. Controversial. 3. The Trench at Marianna. Is it just me or is every shot uphill? 4. The Hurley Club. It’s a short, poorly marked, poorly maintained course on a mysterious island in an uncharted part of the planet. You can get there only by air–Oceanic Air, as a matter of fact. 5. The Tsunami Club. It was on the beach in Thailand. 6. Bering Sea GC. Ball travels 15% less far in cold temps there. You can see Alaska from there. Hope they finish it soon. 7. Cape Horn Golf Links. Undulating waves, lots of storms. Weather is worse than Columbus, Ohio–if that’s possible. 8. Panama Canal GL. Pretty tight track. Feels like condo-ball. 9. Iguassu Falls CC. Lots of downhill putts. 10. Walden Pond Golf Links. Boring track. Makes you want to read. Scoreable though.